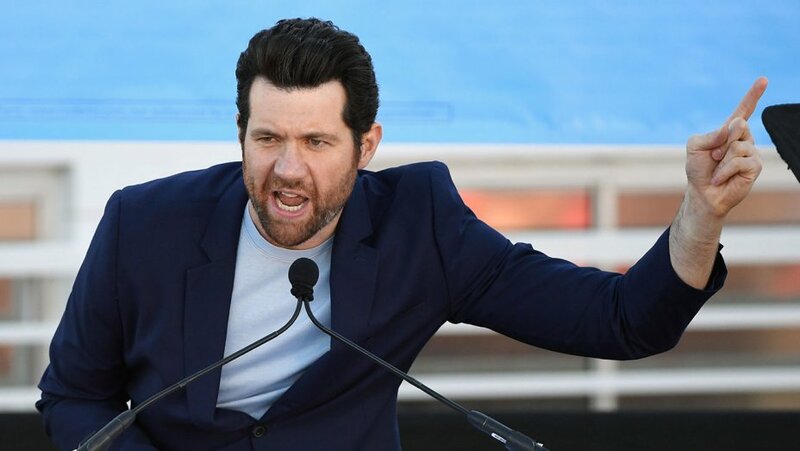 To further offer insight into their initiative and their plans for election day, Managing Director and executive producer of Funny or Die D.C., Brad Jenkins, spoke with The Hollywood Reporter about their hope to break youth voting records, enlisting “trusted comedians” to encourage voters and making democracy "entertaining." There's literally nothing funny about sexual assault. Not one thing. But in the digital age, humor sometimes can capture national attention—and spur action—more readily than serious efforts to elicit public support. The spot is part of a new comedy campaign called “Everyone Votes!" 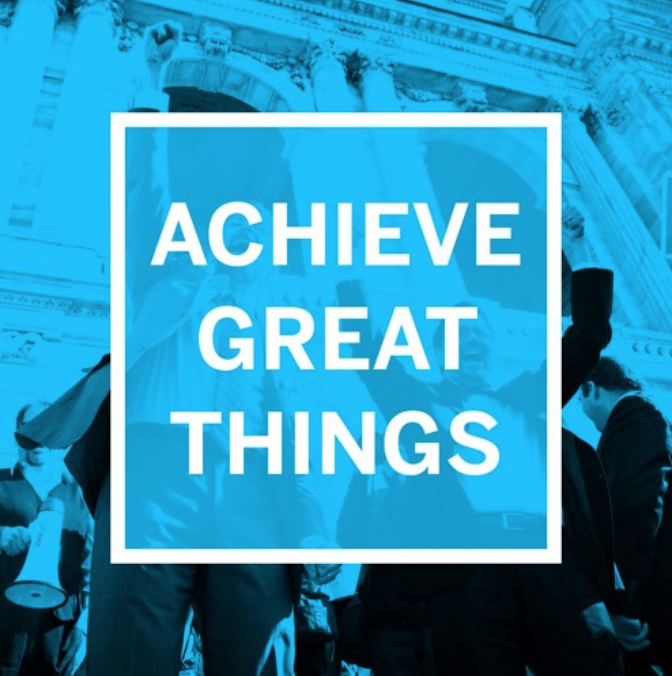 and is spearheaded by FOD co-founder Judd Apatow, CEO Mike Farah, and D.C. managing director Brad Jenkins. "Hundreds of millions of dollars have already been wasted this election cycle on political ads that no young American will watch. As we did for healthcare.gov, Funny Or Die is now being asked to save democracy. No pressure," Jenkins says. Brad Jenkins: On the day of filming Obama, we had lunch in the West Wing mess, and Zach couldn’t get over the fact that the dessert in the West Wing mess was called Chocolate Freedom. 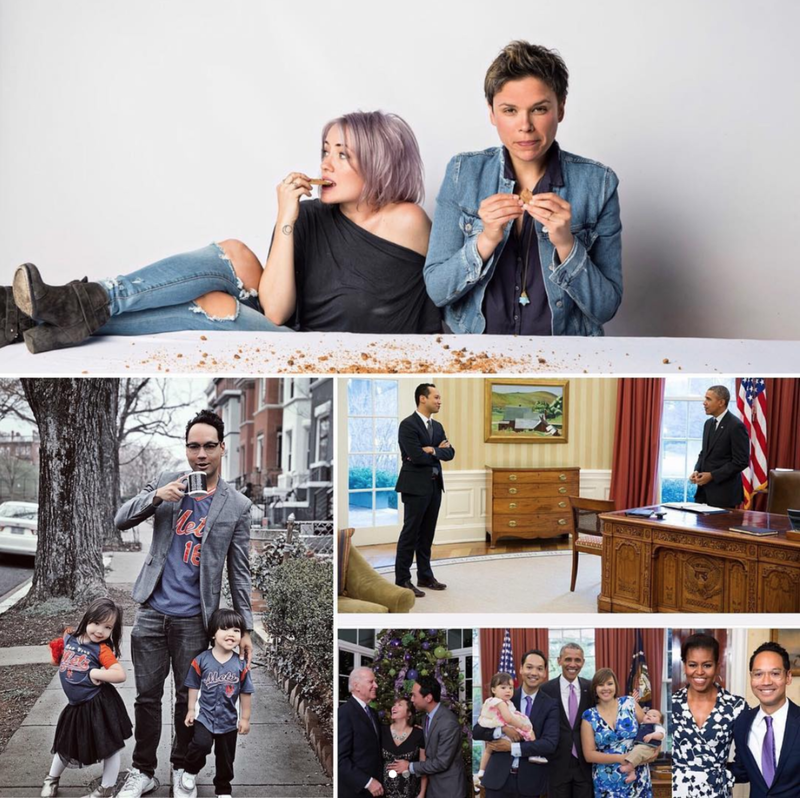 K&K talk with Funny or Die’s Brad Jenkins, who worked in the White House for former President Obama and, most importantly, co-starred with Kathryn in Romeo & Juliet, circa 1999. An outdated focus on television can hamstring Democratic candidates. To reach crucial voters, strategists have to invest in quality digital content. This week we sit down with Brad Jenkins, Obama White House alum and current executive producer of Funny or Die DC. 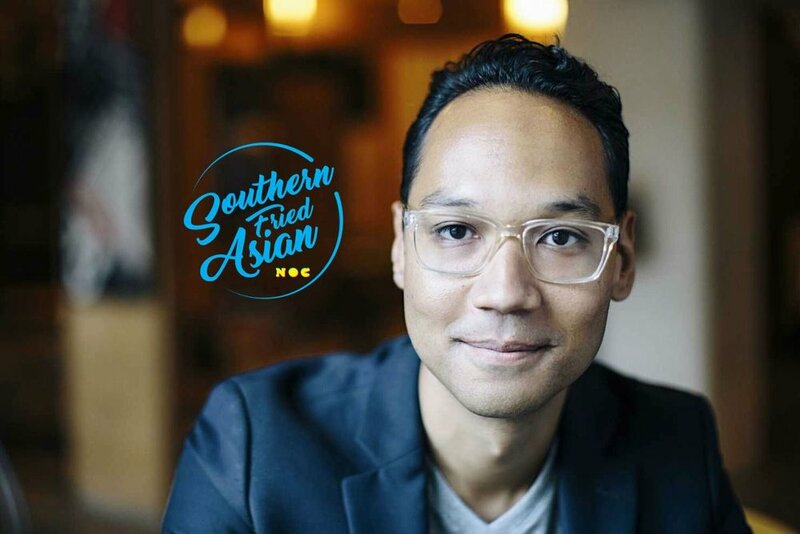 On the debut episode of Southern Fried Asian, Keith talks to Brad Jenkins, the Executive Producer of Funny or Die DC and a co-founder of RUN, an organization designed to mobilize Asian Americans politically. Interview with Brad Jenkins and Chloe Bennet, Star of Marvel’s Agents of S.H.I.E.L.D. about their initiative (RUN).